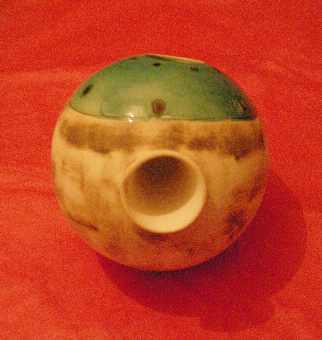 (in Nigeria of the Ibo language means pot) in the beginning was simply a means for transporting water, but the strike on the holes in the ceramics and became a musical instrument. This percussion instrument is entirely constructed of ceramic. We perfected the design a bit to achieve deep and powerful sound, also the enamel in the zone peripheral to the central hole allows the shock to the ceramic to be more bright and clear. 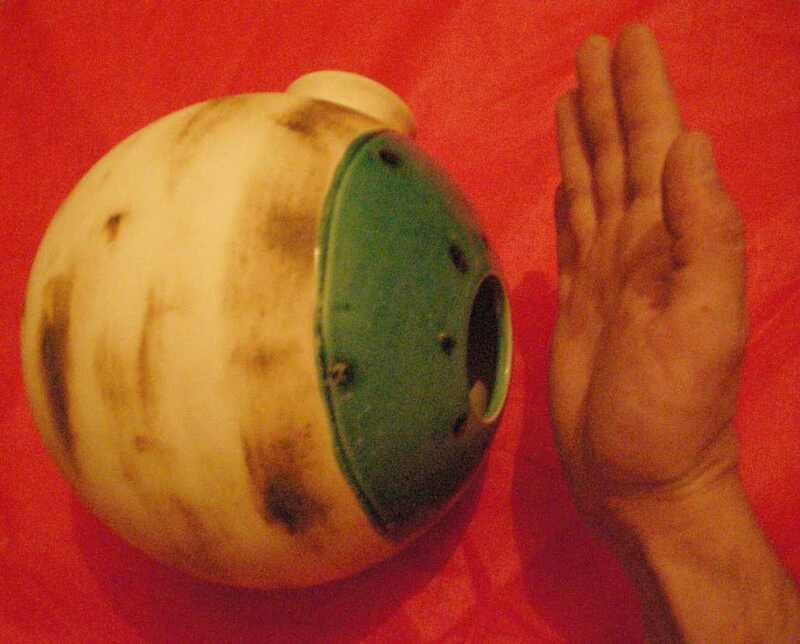 It measures approximately 30cm in diameter. 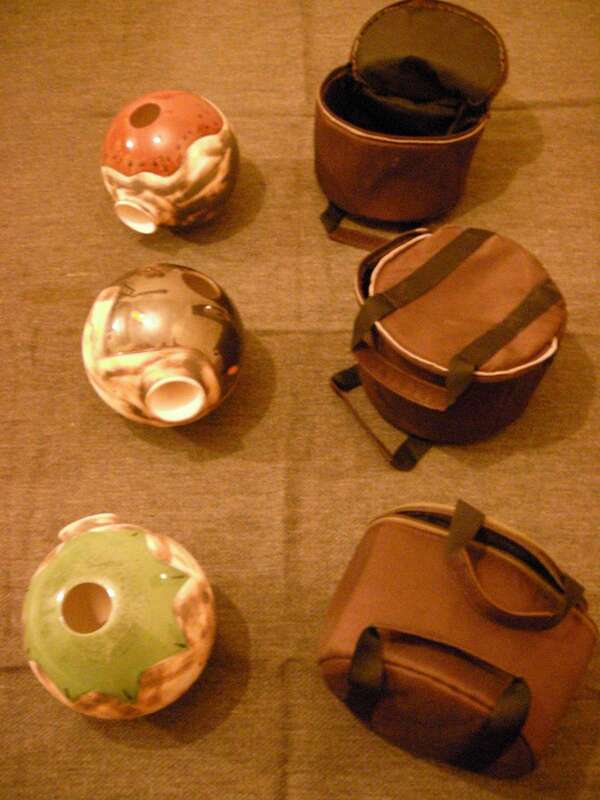 These drums UDUs ceramics are traditionally built and played by people from villages around Nigeria. 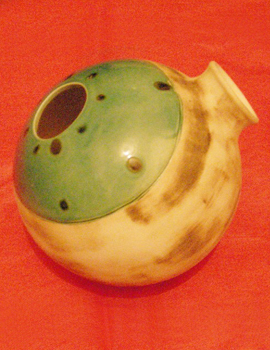 UDU The name comes from one of the Ibo language to mean "crock" but can also be found at the same instrument with other names such as "Abang" or "kimkim". 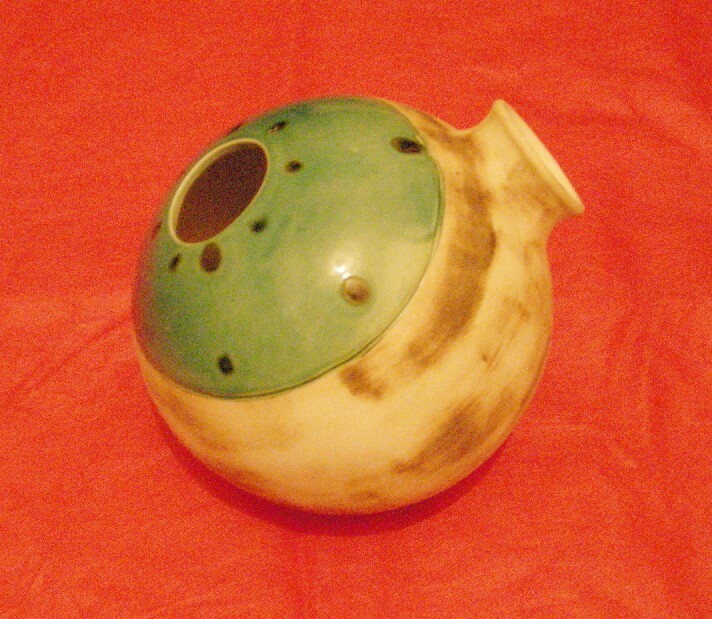 Traditionally it is said in some parts of Nigeria that the Udu is usually carried by women, perhaps this is because the task of carrying water in the ceramic pots on the head has been a tradition of single women and the constant contact with the vases and the sounds of these may have been started by women. It sounds so deep and the water is Udu cree traditionally evokes the voices of the ancestors, which is why in some tribes is used as a tool for some ceremonial religious rituals. 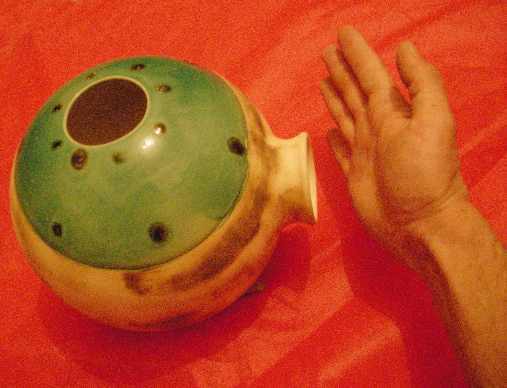 UDU sounds a point is similar to another African named or TAMA talkingDrum (drum speaking) by variations in the tones of sounds, by the technique of fingers and strokes the Table of india (mainly drum Dayan) gatame of India and by the way of the touches on the pottery. The UDU has two holes on the cavity of the mold in udus simple, using single cavity (spherical or ovoidal), these holes have some differences in the construction and implementation. 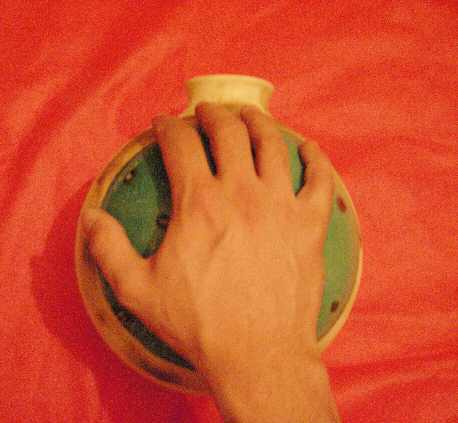 There is usually no central hole in the edge which is produced record sounds more profound and, the coup "ended" the palm of the hand leaving the hand in the hole once the strike occurs more serious sound of the instrument sound you hear only on the other hole. 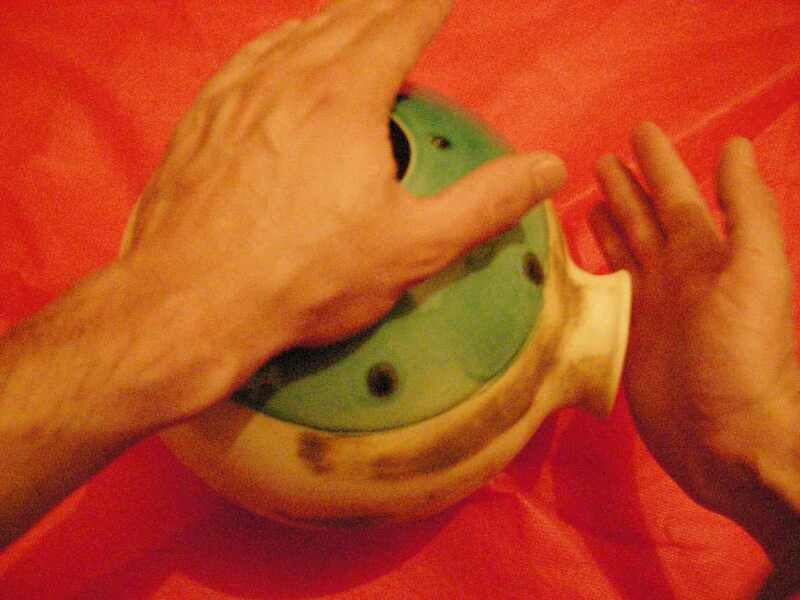 The coup of "empty" when it hits the main hole and immediately releases it, there is a more serious tone heard by the two holes. 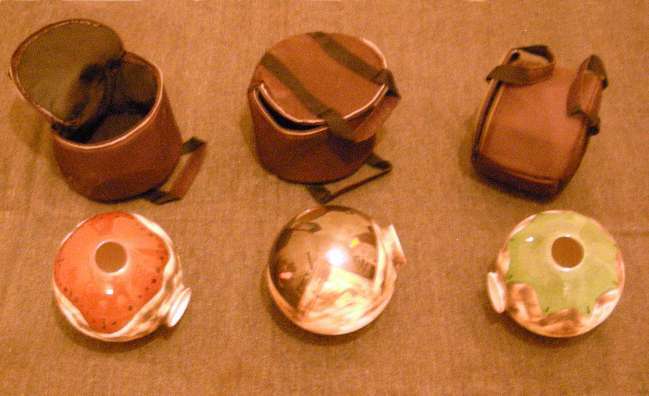 Udus also usually have a second hole with a high neck or on the main body, this is to highlight the sounds of the blows of the main hole, but they also have their tones by using the same shock about this. 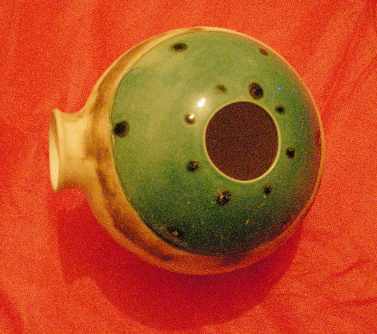 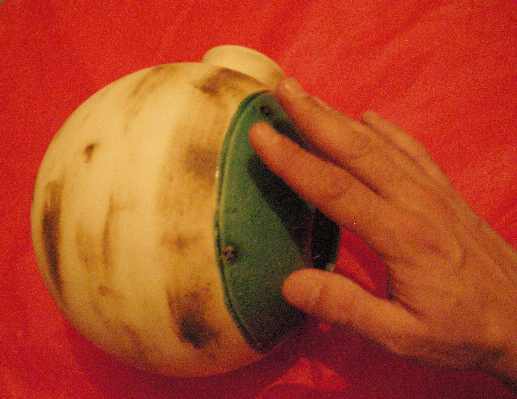 Other sounds are made with ceramic strike with the hand either closed or open or with your fingers, a technique similar to the instrument of India called gatame where only hits ceramics. 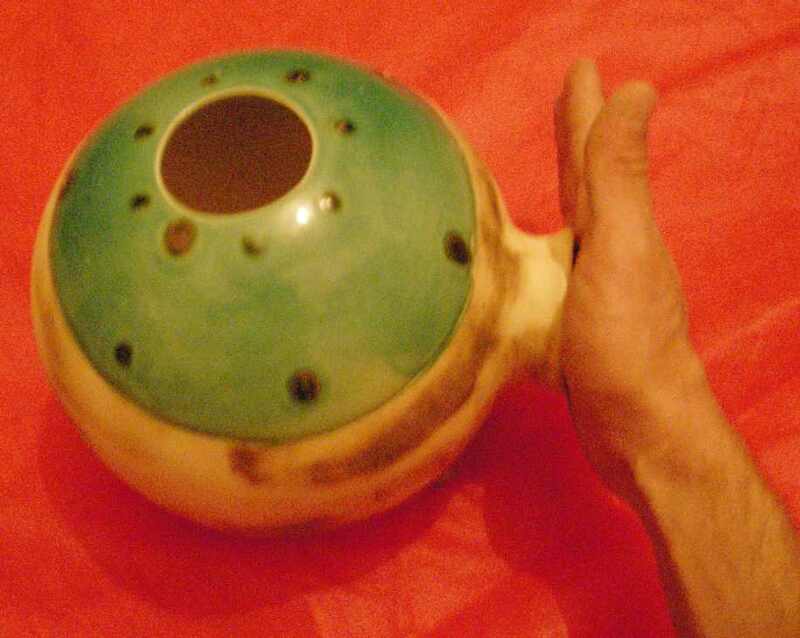 Our Udus are specially designed to achieve deep and bright sounds at once, giving stability to the instrument in the construction, ie the material of the same thickness, temperature and time of firing, glazing, addressing the holes and the size resonators of them. , you can write to us by secction CONTACT to find out when we will have it in our stock for sale, Thank you.